To understand how you use our site and to create more valuable experiences and relevant advertising for you, other parties may place cookies that help collect data about you. This tool provides examples of other parties that may track data about you and explains your choices about that tracking. 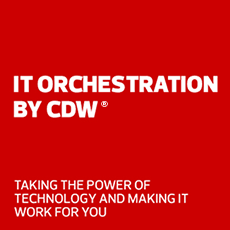 To learn about your choices regarding CDW’s use of its own cookies to deliver personalized ads, click here.